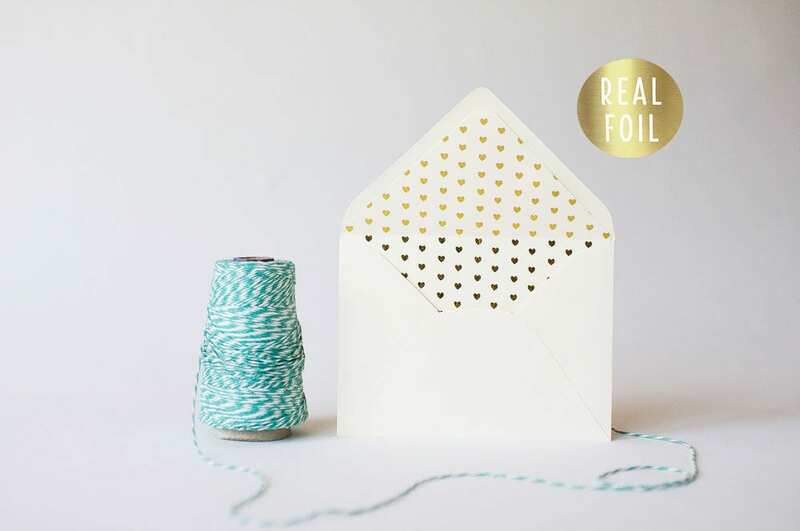 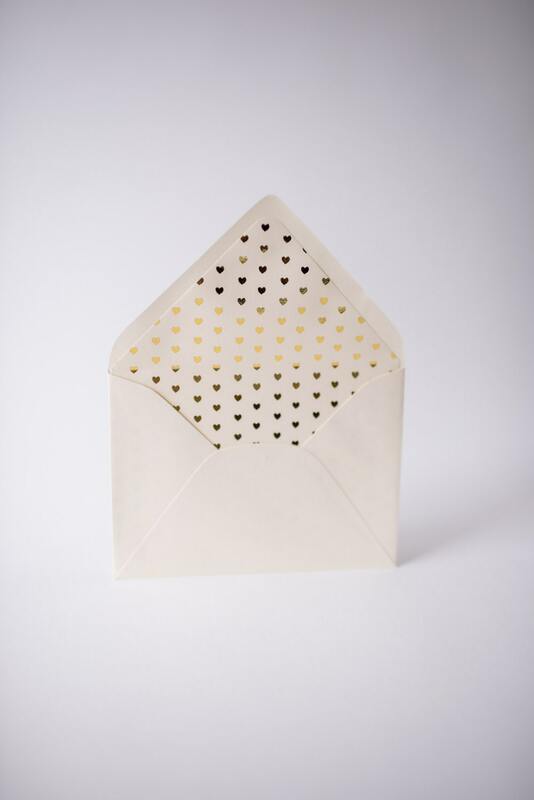 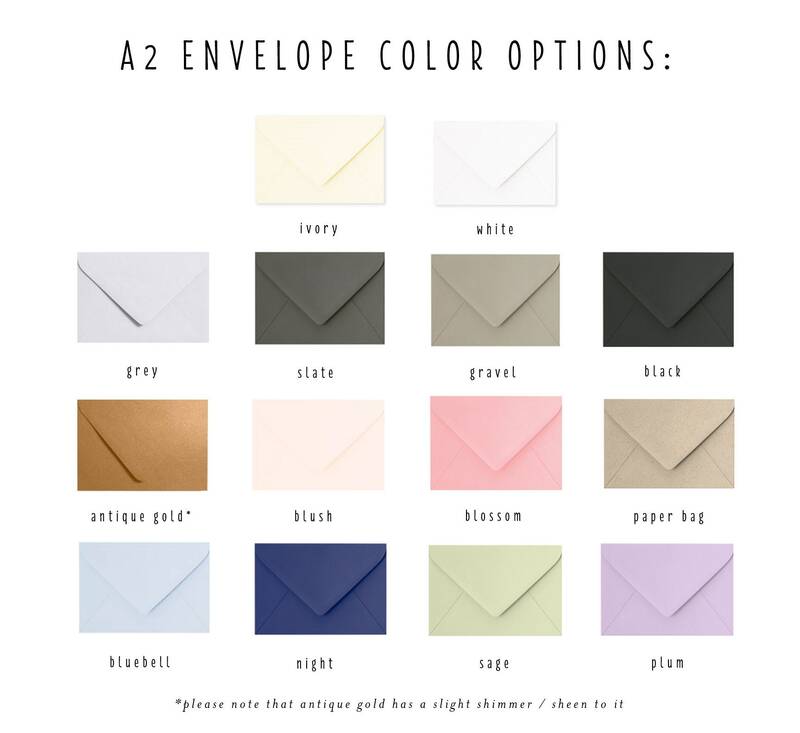 Foil lined envelopes are sold in sets of 10 and come in any standard size below. 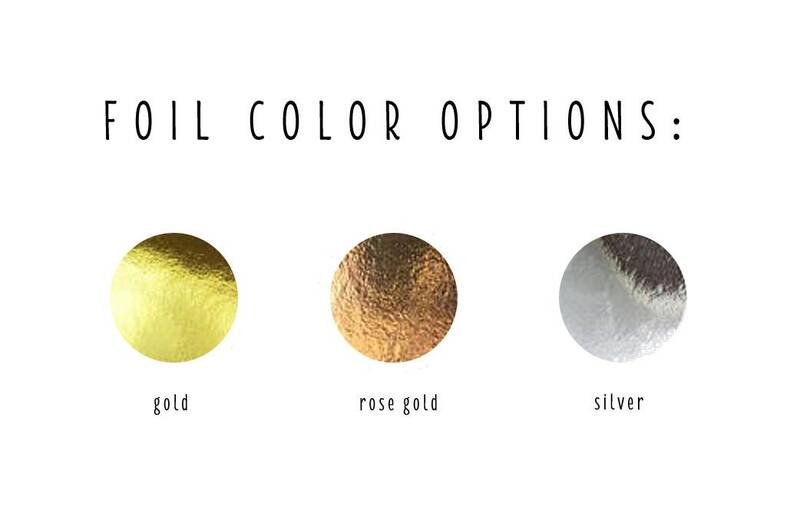 You can choose from gold foil, rose gold foil or silver foil. 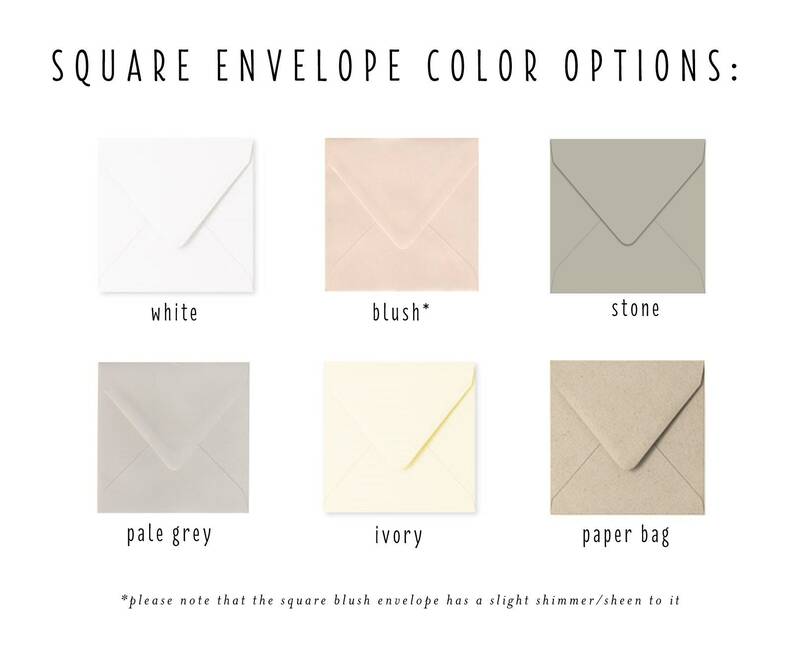 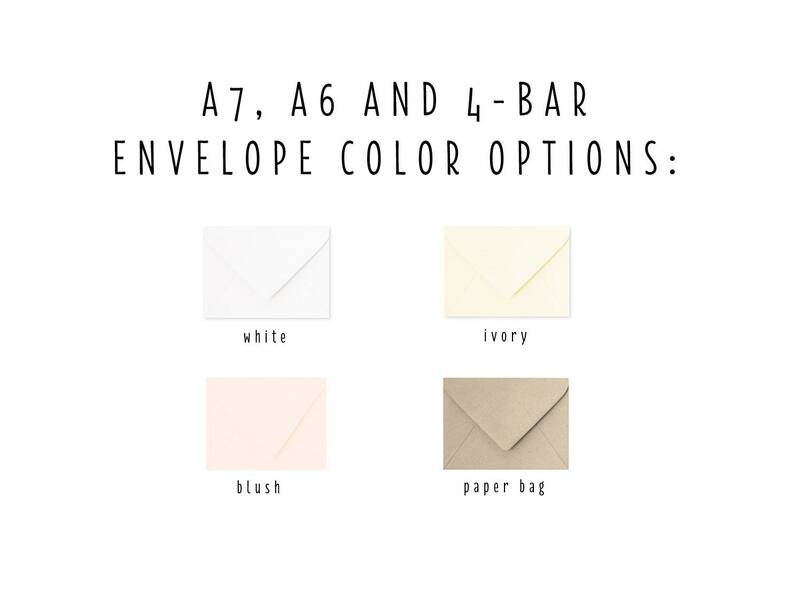 *When checking out, please specify paper color for your envelope liner (white or ivory) in the "notes to seller" section. 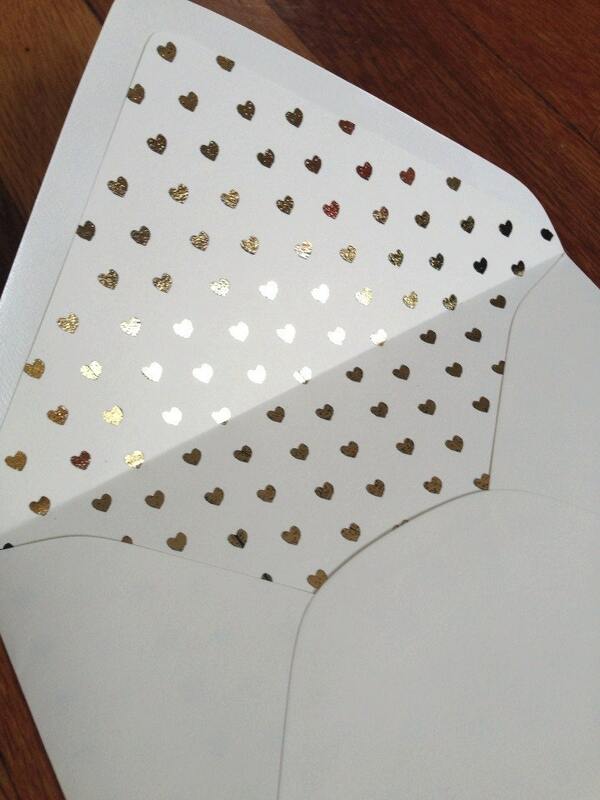 Just beautiful and even better in person!